Happy Spring, at the Grey Horse Tavern!! The Field of Stars, a series hosted by Monica Passin, aka Li'l Mo, presents another harmony swap featuring New York City's finest musicians and singers doing a tribute to the American musical of the Broadway and Hollywood kind. Gene will participate, performing two songs. 2nd Friday of the month is Sharks' Night at Giacomo Jack's. No cover charge, just good stuff. Gene and Lone Sharks at Osprey’s Dominion! 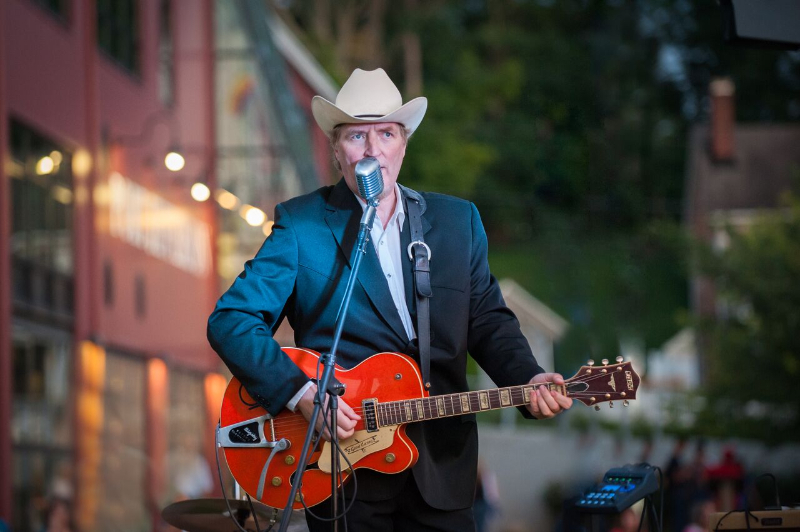 Osprey's Dominion Winery welcomes Gene Casey and the Lone Sharks on the great lawn. We're baa-aack! 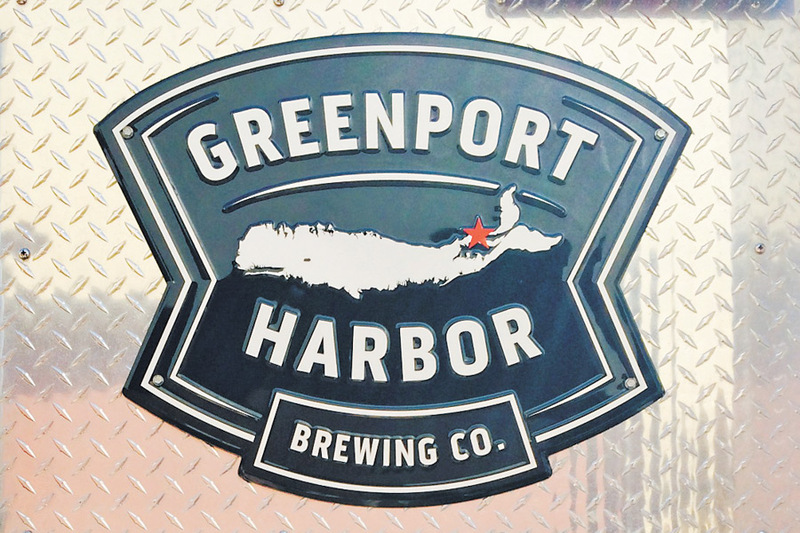 See you on the patio at Billy's By The Bay, our regular Greenport stop. 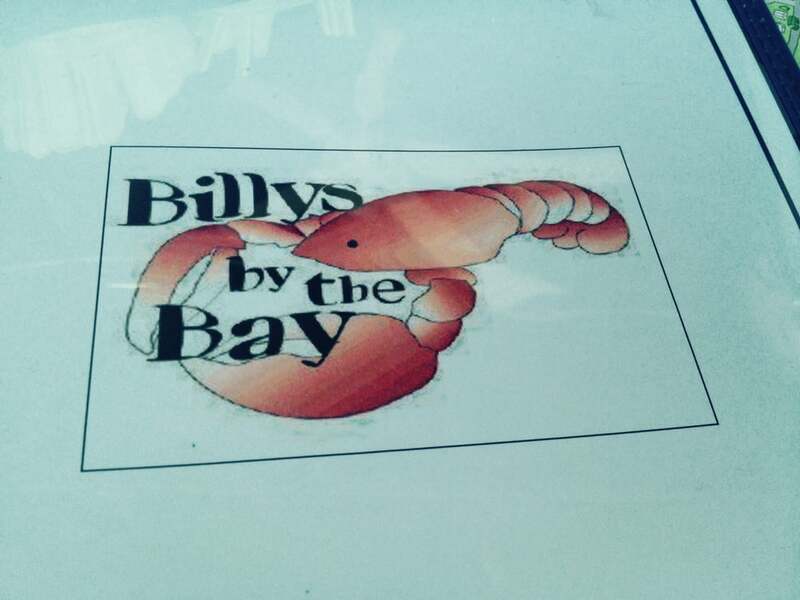 Summer continues at Billy's on the patio. Sudsy fun. 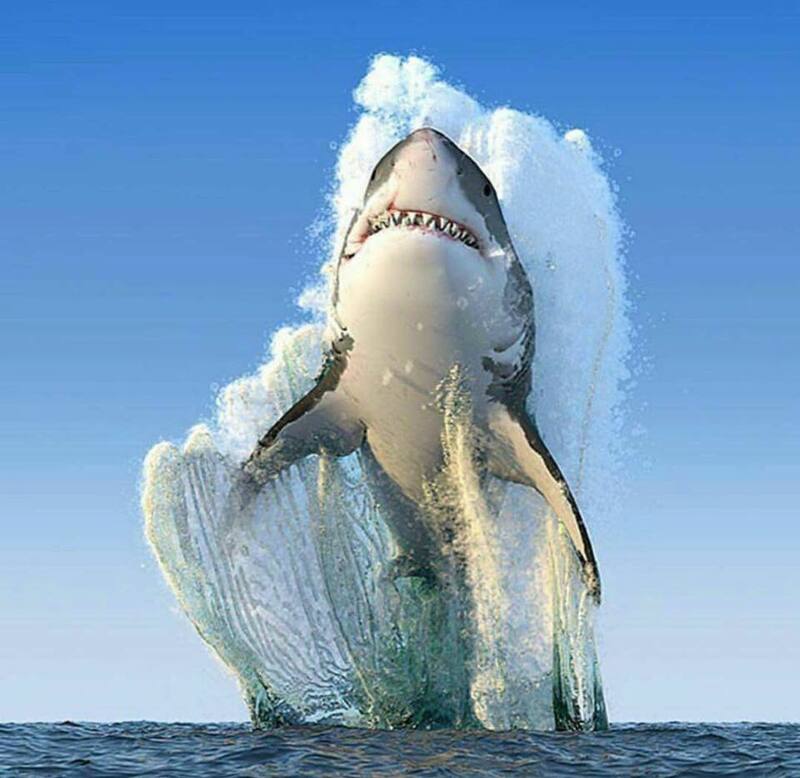 Every second Friday of the month is SHARKS NIGHT at Jack's. 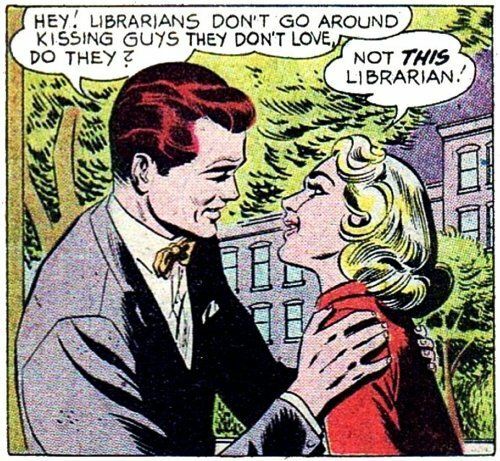 No cover charge. Always a blast. JTs On The Bay! Gene Casey and his trio return for an early evening of tunes on acoustic guitar (4--8pm). 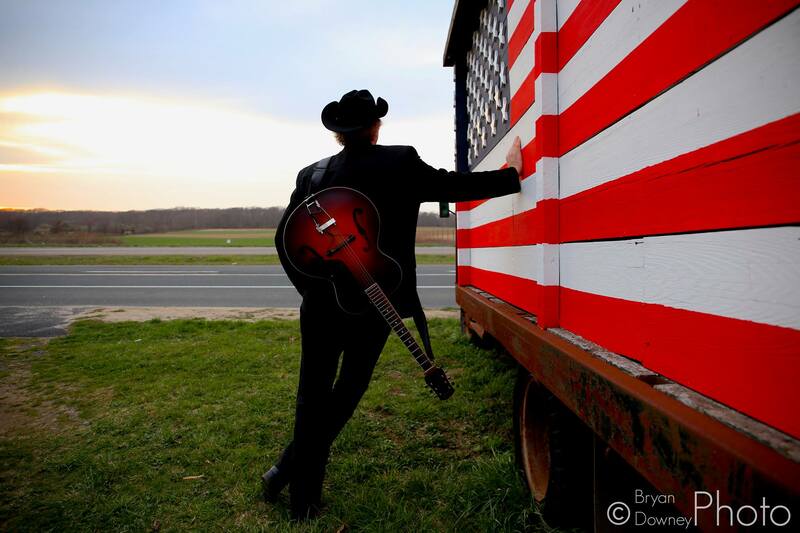 Gene is joined by his trio for an evening of original and classic roots Americana, aka "Rhythm & Twang". Bring your lawn chairs and blankets and sit under the stars. 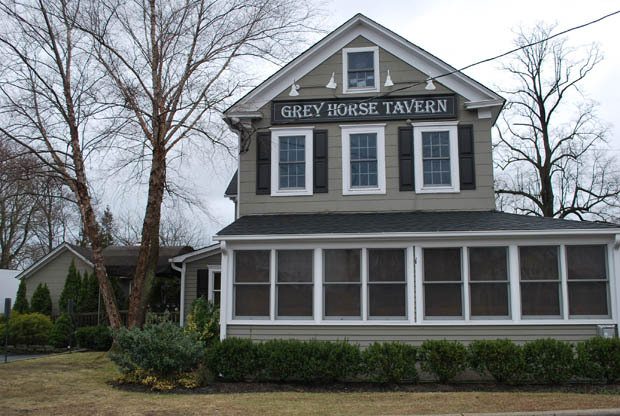 Gene and the Lone Sharks return to fabulous Grey Horse Tavern. Bayport, NY. Barbecue on the lawn, music in the upstairs lounge. True summertime fun. 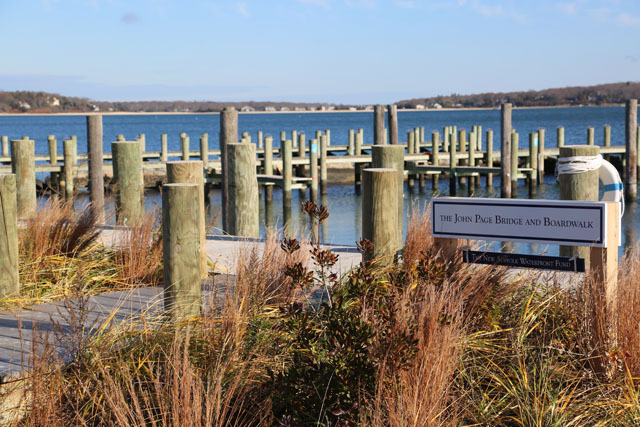 Join us at our favorite outdoors venue in EastIslip, the Bayside Clam Bar & Grill. 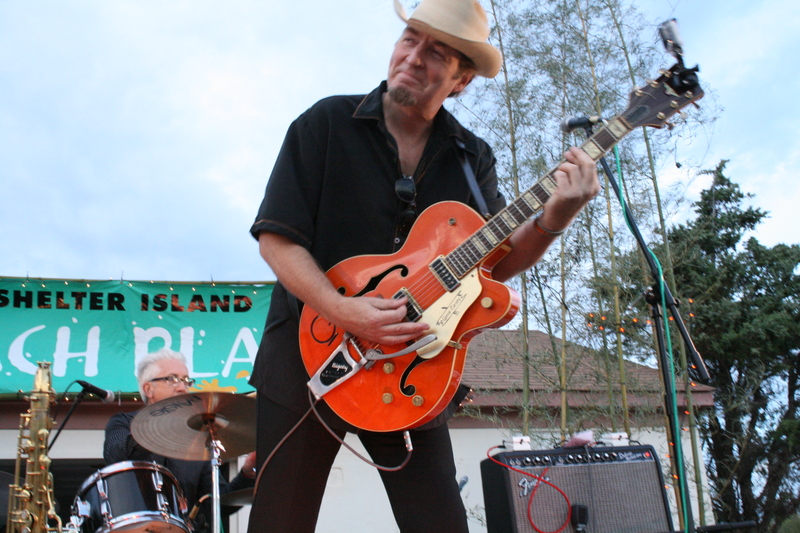 Gene and the Lone Sharks return to Lynn's Hula Hut in Montauk. Very cool place. A summer tradition, Wednesday Night barbecue on the grounds of the famous Pridwin Hotel, with live rockin' music upstairs in the lounge. On stage at the magnificent band shell Gene and the band swing it out. Bring a picnic bag for refreshments under the stars! 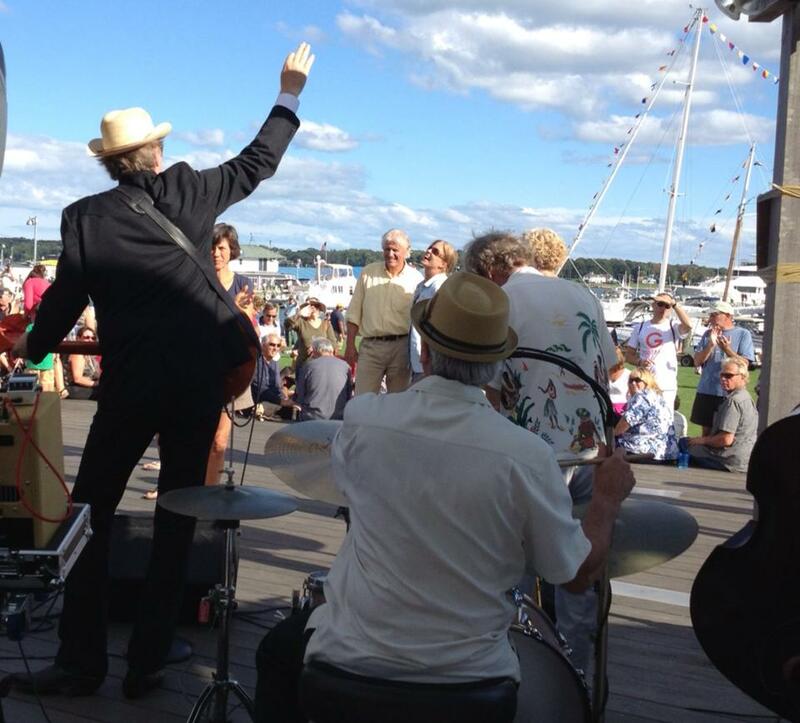 Gene with bass and percussion accompaniment are back the seaside at JTs At The Bay in Blue Point, NY. Great food and folks. A summer ritual! 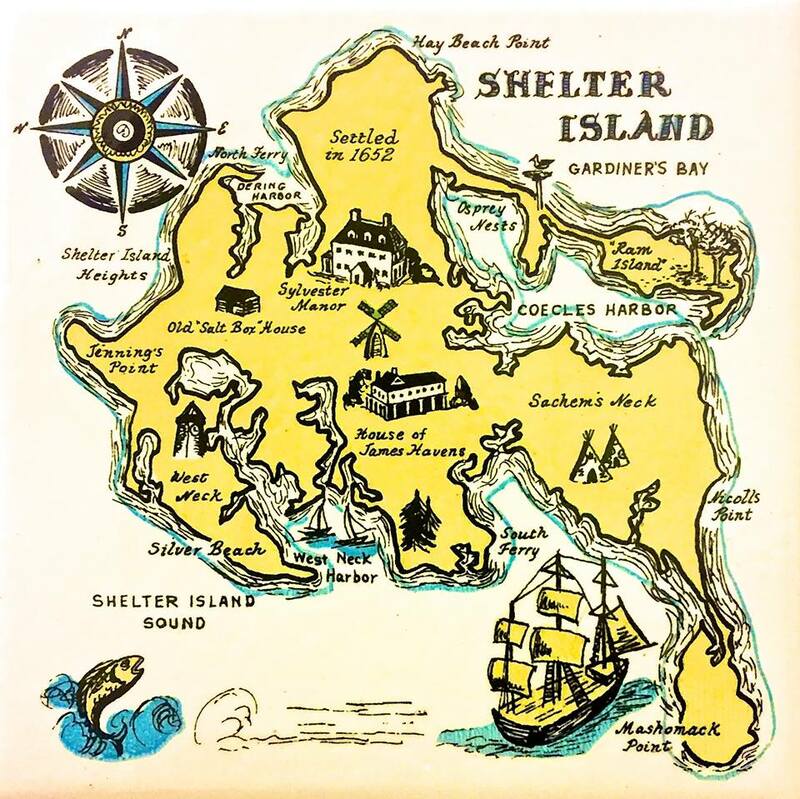 Gene and the Lone Sharks LIVE on the beach in Southampton, one of the world's most beautiful beaches, Coopers Beach. The band performs in a bandshell facing the mighty Atlantic. 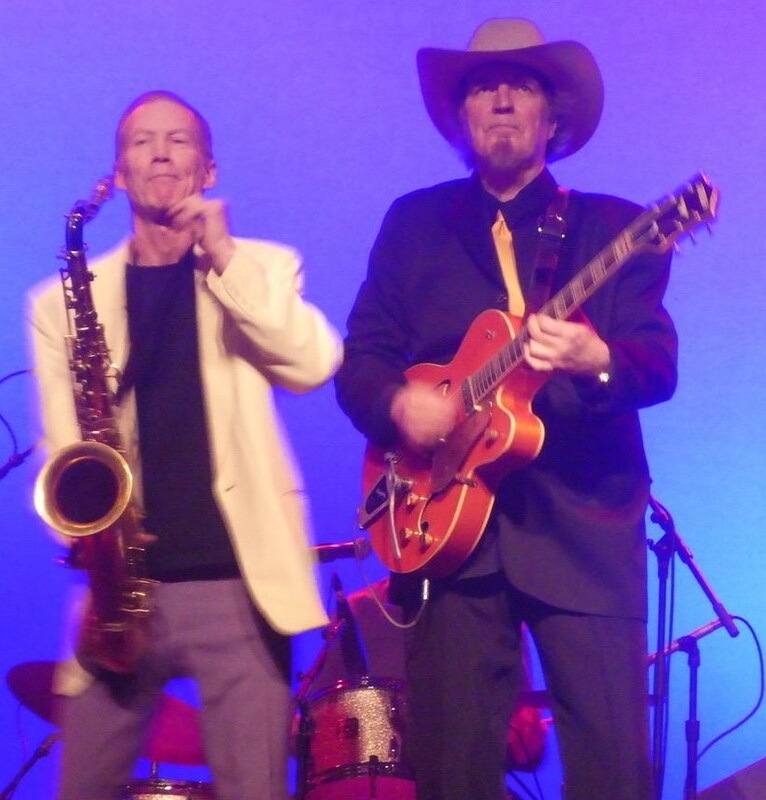 Gene and the band have been part of this concert series for many years and are thrilled to carry on the tradition. Full band on the big lawn. Music is free. Gene's trio under the stars. 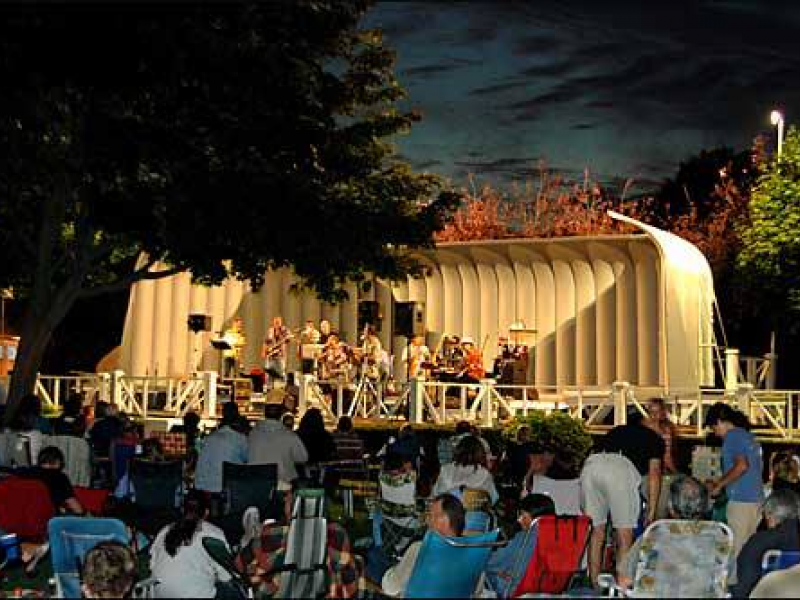 Montauk Gazebo concerts are great fun for the family. 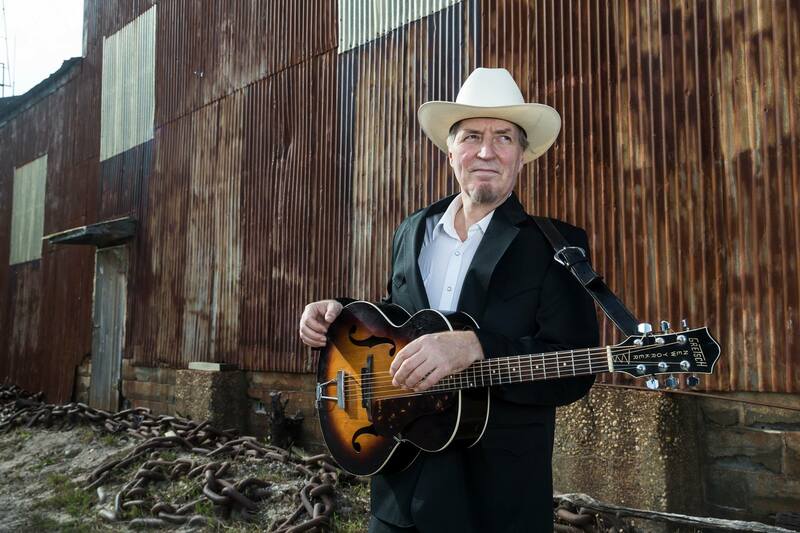 Gene performs his rhythm & twang tunes in the large meeting room at the library. 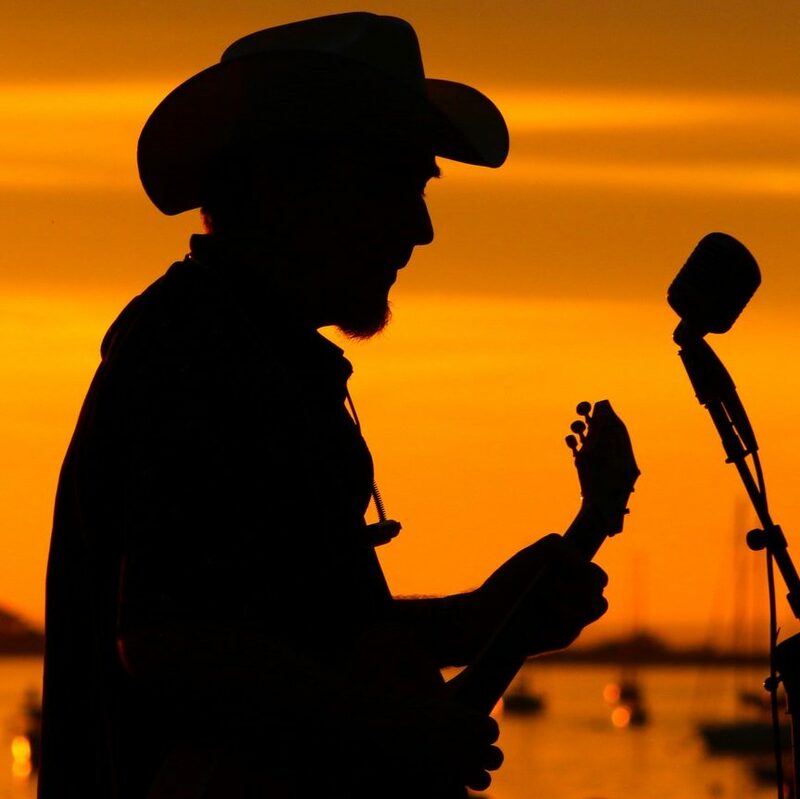 Gene returns to JTs for a final summer fling picking and singing his mix of folk blues country and pop music in a stripped down trio format. East Islip, on the bay, on the patio....live Lone Sharks! 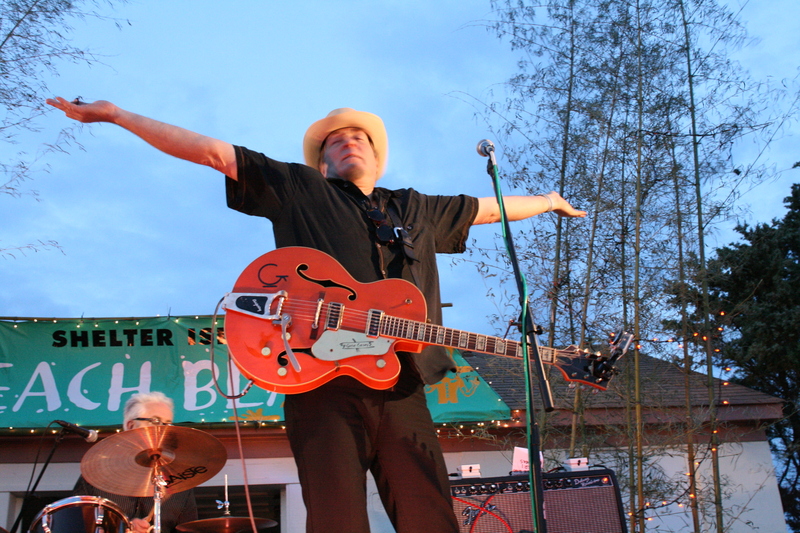 Sunset Concert Series, organized by Amy Tuttle, presents Gene and the Lone Sharks for a rollicking evening of summer Rhythm & Twang. 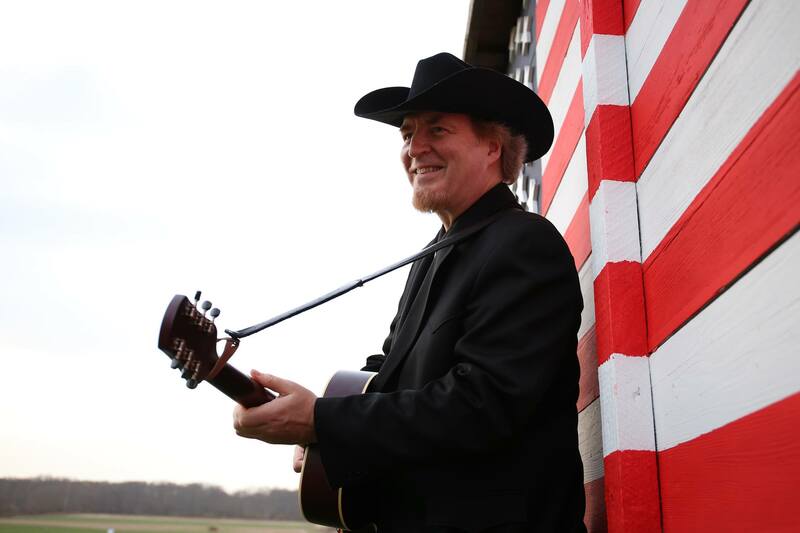 Gene will be featuring his music from "Guitar in the Rain" and other originals and classics. Gene is back with the rocking Trio making sudsy music.